GBA fans, have you still saved your Game Boy Advance or those exciting cartridges? 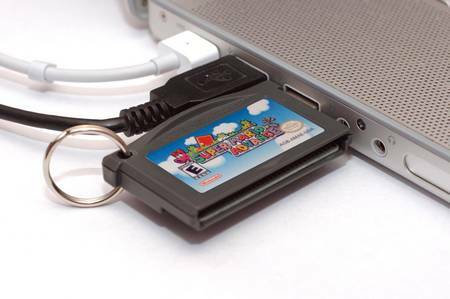 If yes, maybe you also could create a wonderful GBA cartridge-shaped USB flash drive like this one made by 8BitMemory. 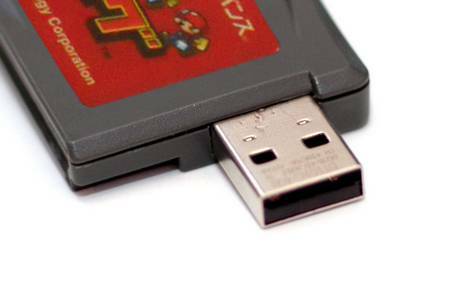 The shell of the USB flash drive is made with a recycled GBA cartridge. From the pattern on the shell, we can know it’s the cartridge of Super Mario Advance. The cartridge contains a 16GB flash memory. I think that’s enough for many uses. 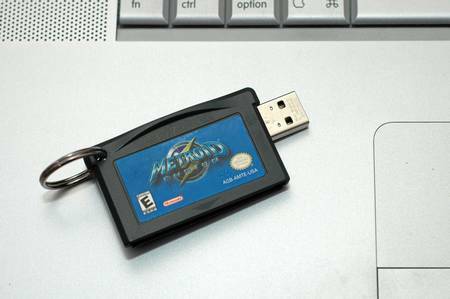 According the difference of cartridges, the GBA cartridge-shaped USB flash drive is available in three types, including Mario Vs. Donkey Kong and Metroid Fusion and Super Mario Advance. All are 16GB capacity memory, and cost $39.99 USD. You can grab one from Etsy. Wow, wonderful blog layout! How long have you been blogging for? you make blogging look easy. The overall look of your web site is great, let alone the content!. Thanks For Your article about GBA cartridge-shaped USB flash drive |Gadgetsin .